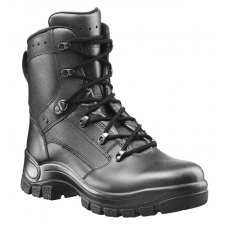 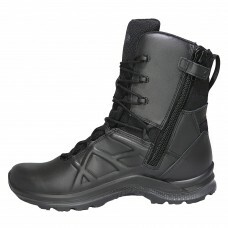 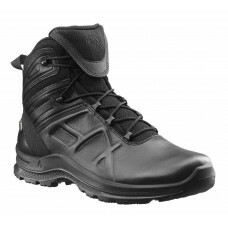 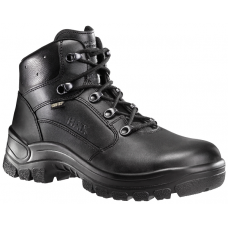 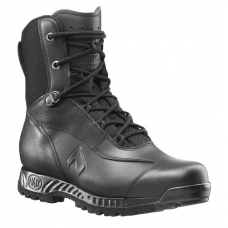 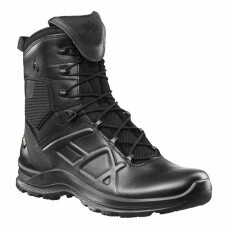 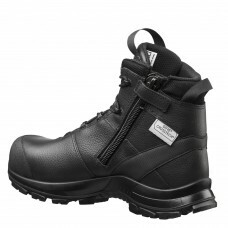 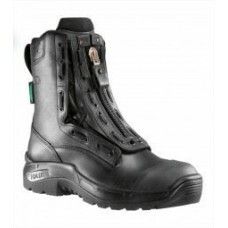 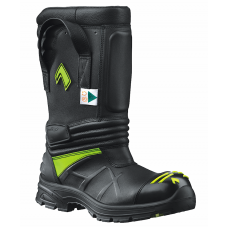 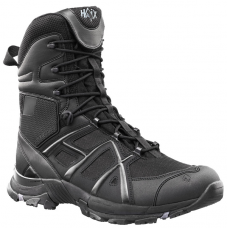 With over half a century of experience providing outstanding products – from police duty boots to safety shoes – all across the globe, you can trust your feet to Haix boots. 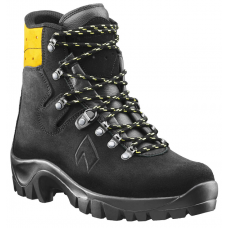 We know that your shoes are one of the most important aspects of your equipment; whether you’re climbing up the stairs of a burning building or carrying a victim to safety, trust Haix fire boots to keep your feet comfortable and safe. 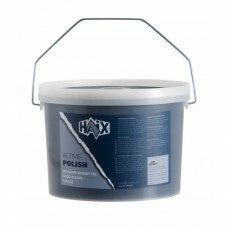 All of our Haix products are manufactured in Europe and meticulously inspected before being shipped globally. 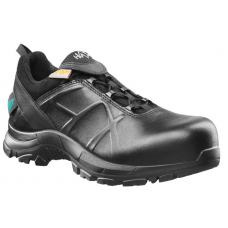 With some of the best customer service in the industry, trust Haix to provide the highest quality products with which you’ll be satisfied for years to come. 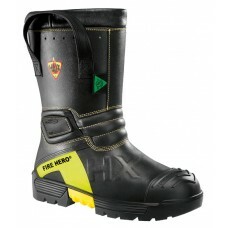 HAIX FIRE EAGLE® AIR BOOTS Athletic Footwear for Firefighters – ..
HAIX FIRE EAGLE® AIR WOMENS BOOTS Athletic Footwear for Firefighters &ndas..
HAIX FIRE FLASH XTREME BOOT The Clear Leader in Lace-up Firefighting Boots Quad Ce..
HAIX FIRE HERO XTREME BOOTS Honeycomb tread pattern and yellow suction cups make this..
HAIX FIRE HERO XTREME WOMENS BOOTS Honeycomb tread pattern and yellow suction cups ma..
HAIX FIRE HUNTER USA BOOT It’s time to ditch those clunky rubber boots and step..
HAIX FIRE HUNTER USA WOMENS BOOT It’s time to ditch those clunky rubber boots and step ..
HAIX FIRE HUNTER XTREME BOOT The Fire Hunter Xtreme bunker boot by HAIX® has got ..
HAIX FIRE HUNTER XTREME WOMENS BOOTS The Fire Hunter Xtreme bunker boot by HAIX® has got ..
HAIX PROTECTOR ULTRA SIGNAL RED FORESTRY BOOT A cut above the rest: you don’t have to s..
HAIX SPECIAL FIGHTER USAR BOOT Patented Two Zone Lacing System for quick and optimal lacing a..
HAIX BLACK SHOE POLISH – TUBE Your leather boots are a major investment. 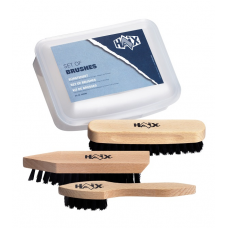 ..
HAIX BRUSH SET Your leather boots are a major investment. 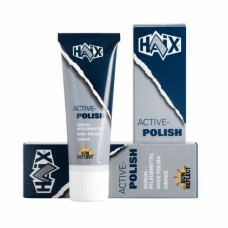 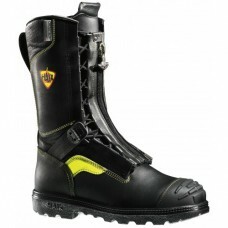 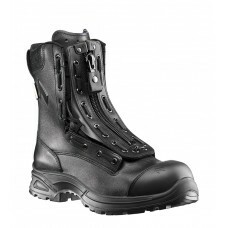 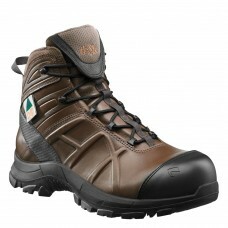 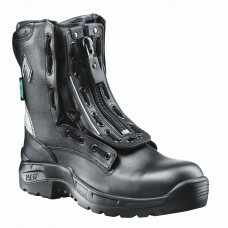 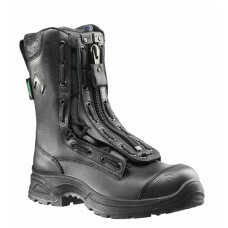 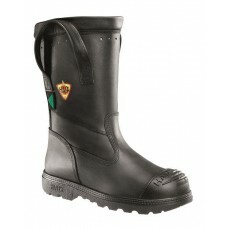 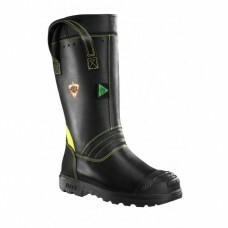 Keep your leather boots in great co..
HAIX CLEAR POLISH – TUBE Your leather boots are a major investment. 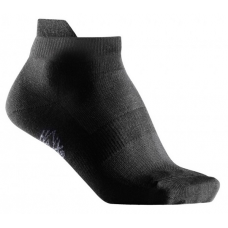 ..
HAIX FUNCTIONAL SOCKS Haix Functional Socks for the perfect wearing comfort in your HAIX Shoe..
HAIX KNEE SOCKS Haix Long Knee Socks for the perfect wearing comfort in your HAIX Boots. 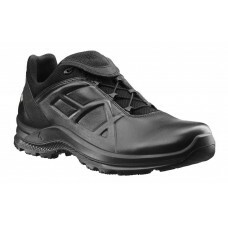 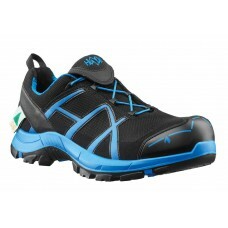 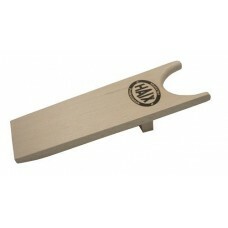 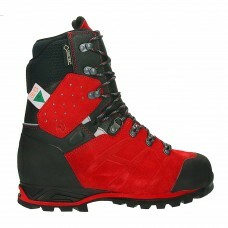 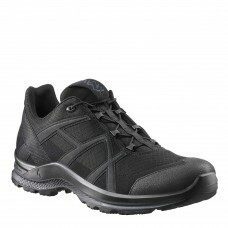 ..
HAIX SHORT ATHLETIC SOCKS Helps keep your feet dry in your HAIX Shoes. 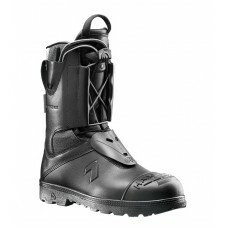 ✔ &nb..